My idea of a rainy afternoon is having loads of good books to read, sipping a hot chocolate on the couch with a thick throw, or two. No radio, no movies, no nothing. Just some peace and quiet. That’s how I spent yesterday afternoon, and by the looks of it that’s how it will be today. I am one lucky lady I know. 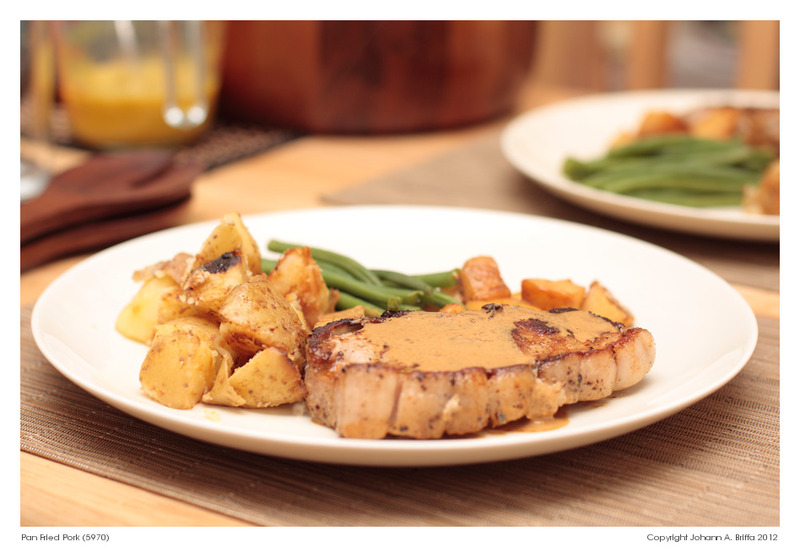 My idea of a comforting meal after such an afternoon is something like this recipe. It’s a breeze to make and full of flavour. This is actually my take on two recipes from Elizabeth Bard’s Lunch in Paris and Mireille Guiliano’s The French Women Don’t Get Fat Cookbook. I read Lunch in Paris in two days; you could say I devoured it, but that would sound silly. On the other hand, the latter was a bit of a surprise. I didn’t think I was going to like such a book, but honestly, I really enjoyed it. The recipes are simple, delicious, fresh and flavourful and it’s not about low-fat this and low-fat that, and margerine and saccharine. Yuck. You use butter and there’s chocolate in their too. Lovely. Hold on, I hear you say. Are you on a diet? Are you now into low-fat fad? Eh? The answer is simply: nope. I *do* need to lose some weight, yes, but what I’m really into is variety. Fact is I get bored very easily. I’m also not into any trend, because trends come and go, and quiet frankly I find it hard to keep up. I’m not running a restaurant. I cook at home, like most of you do, so I don’t need to constantly come up with new stuff. I eat everything and I’m willing to try anything, as long as it’s good edible. Please also note that I’m not into palpitating cobra hearts or bird nests. Those things are for Mr. Bourdain; definitely not for me. So give me a hearty but light meal any day and you’ll make me very happy. Fish or chicken are easier on me than red meat, especially in the evening. 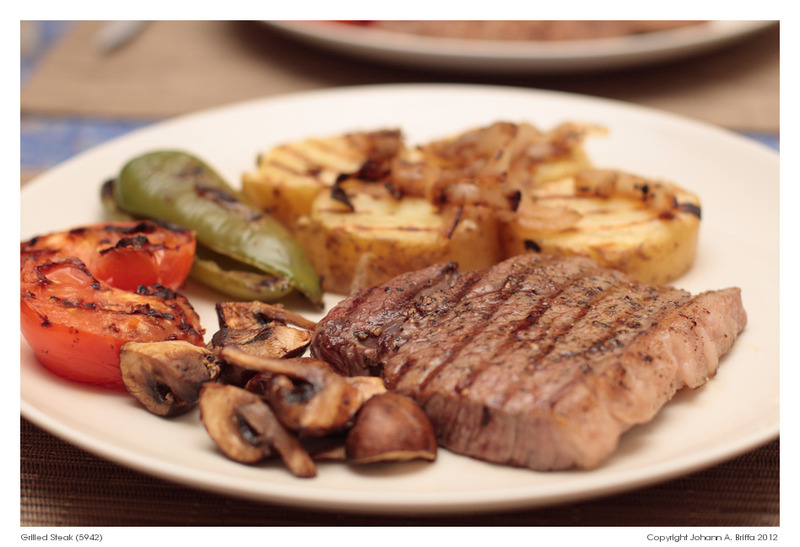 As much as I like grilling steak I don’t sleep well if I have that for dinner. When I’m not baking this is the kind of food I like to cook. By the time the pan is simmering on the hob or baking in the oven, all by itself, I can do the washing up without stressing myself to death, lay the table, light a candle perhaps and relax. Please don’t let the not-so-short list of ingredients intimidate you. I promise you, this is painless and cheap. Serves 4. 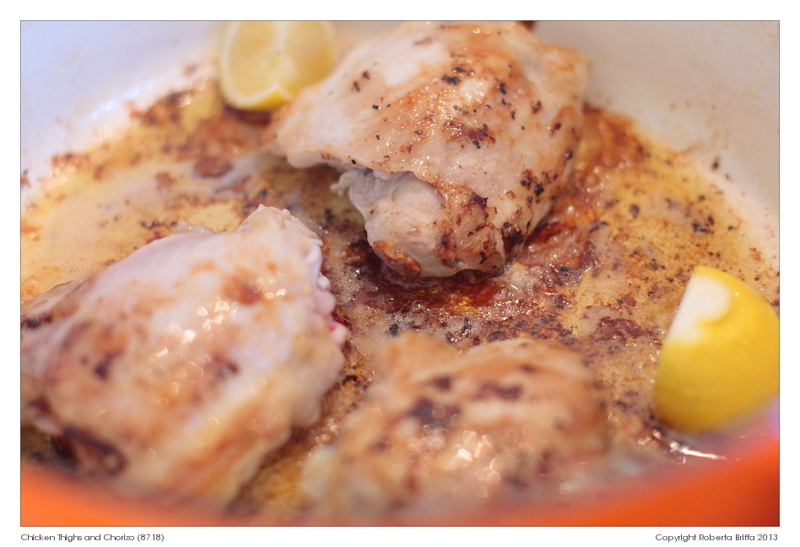 In a large pan heat the oil and butter over a medium-high heat. Add the chicken, salt and pepper and brown the chicken on both sides. Brown in batches if your pan is not big enough to fit all the thighs at once. Remove from the pan, set aside in a warm bowl. 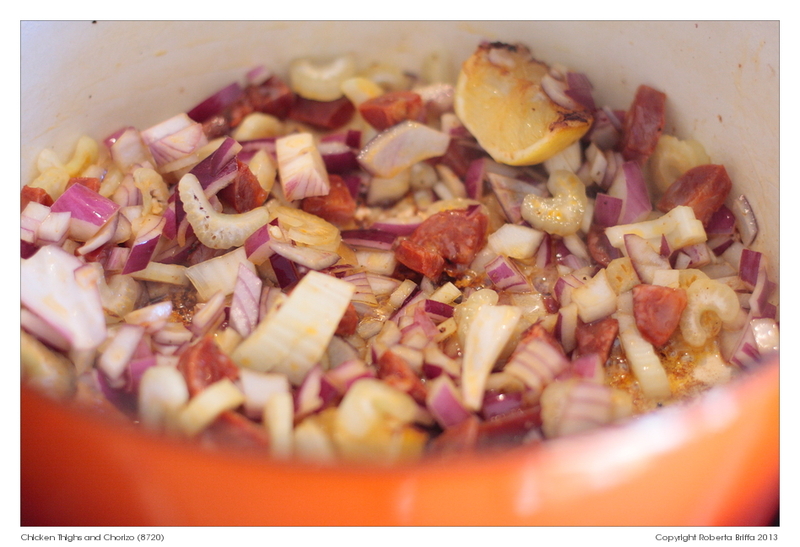 In the same pan add the chorizo, onions, paprika and garlic cloves. 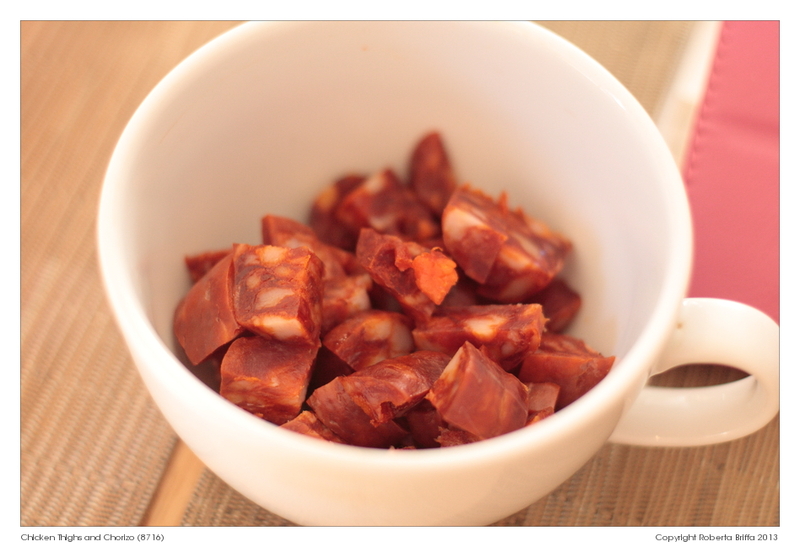 There is no need to add more oil here as the chorizo will release its own. Give everything a stir, scraping the bottom of the pan and allow the onions to turn opaque. 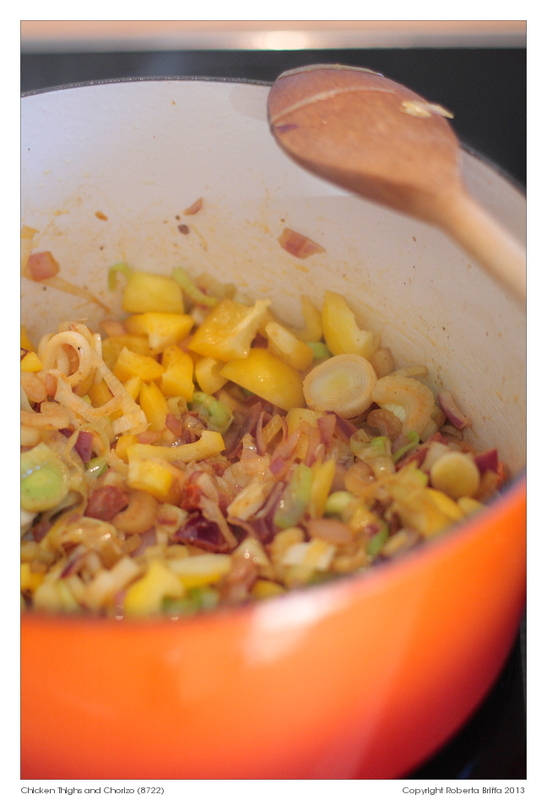 Now add the celery, leek, lemon and its juice and yellow pepper. * Cook for around 5 minutes, making sure to coat the vegetables well with the juices from the pan. 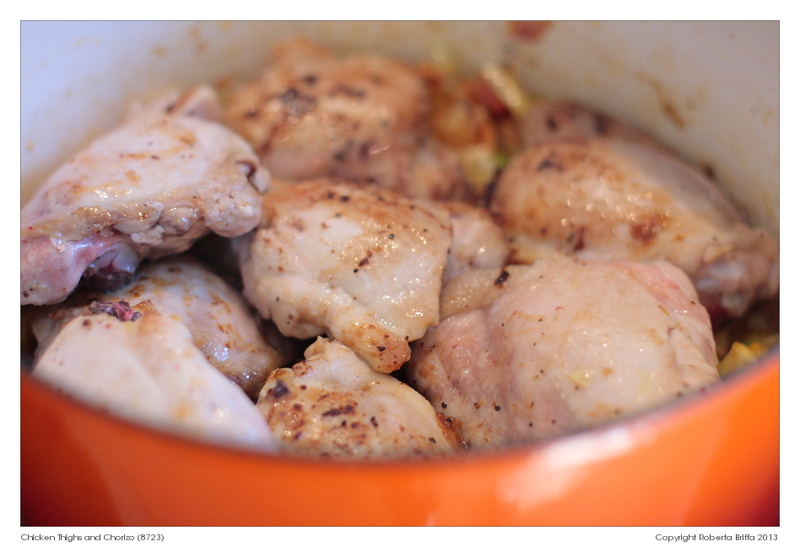 Add the chicken thighs back in. 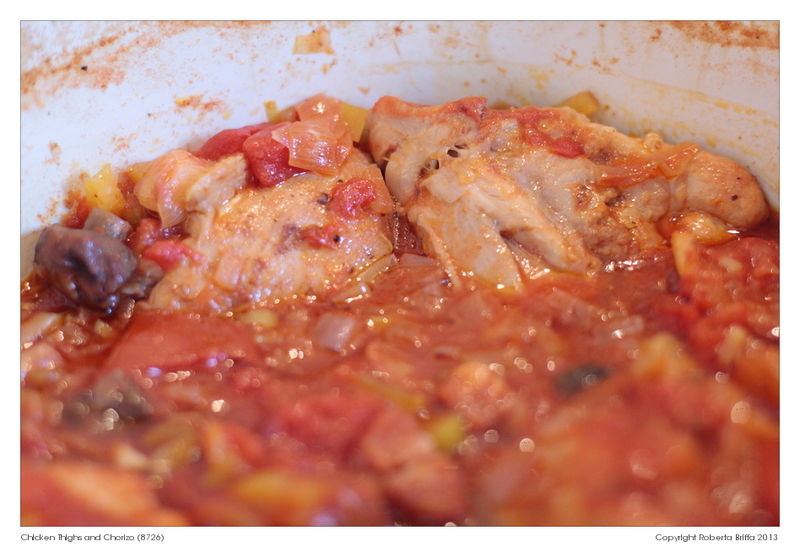 Pour in the chicken stock, polpa, tomato concentrate, salt, pepper, sugar and thyme. Give the contents of the pan a good stir again. Cover and let it simmer for around an hour over medium-low heat. *Alternatively you could add around 4 large potatoes, cut into chunks or quarters with the vegetables, and serve it with some crusty bread, omitting the rice. Enjoy! What is your favourite one-pot meal? I’m trying to update this blog from top to bottom. I have been wanting to do this for ages but the procrastinator in me told me that it was going to be a chore and therefore I would hate it. Fact is I’m really enjoying it, although I do have to apologise for being such a patronising git during the early months of writing. I don’t like being patronised and I’m sure you don’t like to be either. I hate being that person! That being said I’m trying to find ways to avoid making mistakes, but that doesn’t always work, and after all the most important thing is to learn from them. 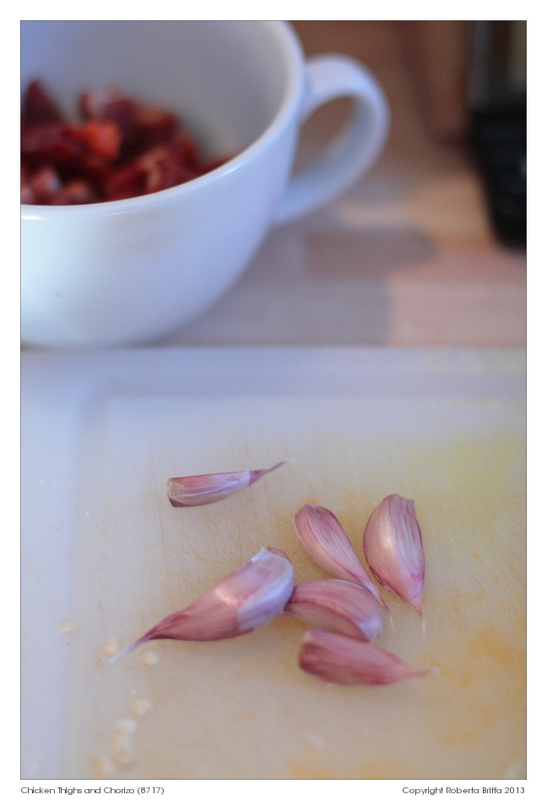 Rummaging through photos and recipes I found this one, which I wrote about a long time ago. 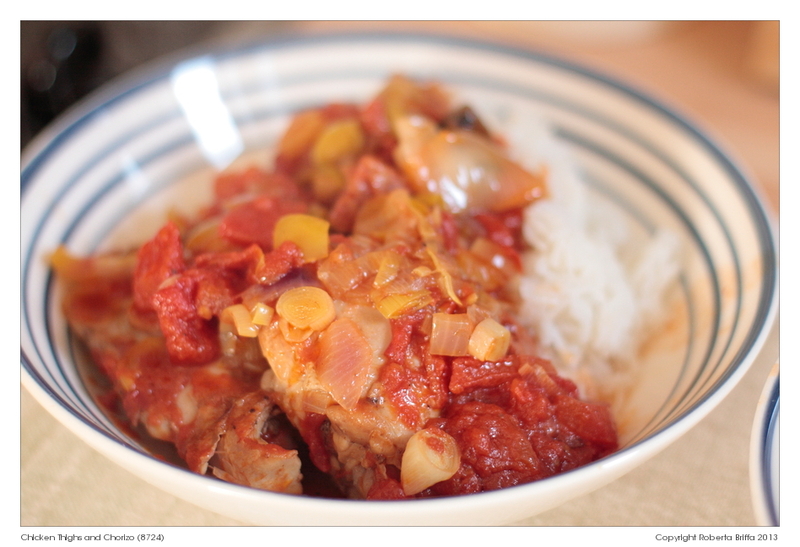 It was hiding in another post, which I now re-wrote, and I’m including this soup recipe here. I think that as long as a recipe is valid it should be given at least some thought. I haven’t made this in quite a while but I made a promise to myself to make it again as soon as possible, especially for this time of year, when we generally tend to overindulge! 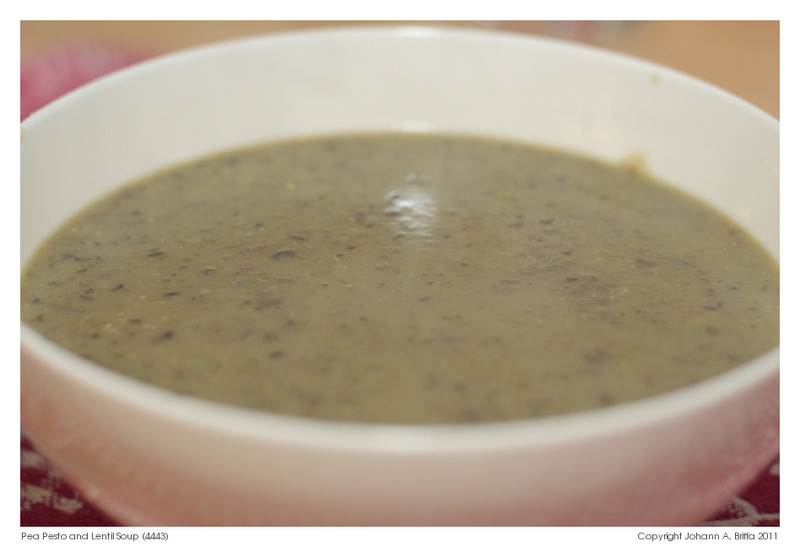 To the original recipe I add celery, potatoes and green lentils mushed to make a thick creamy concoction either for an easy supper or to take along for a picnic in a thermos jug. Leave out the lentils if you don’t want to fuss about too much, but feel free to use tinned ones instead. In a large pot gently stir the garlic, onion and celery in the oil. You could add a little bit of butter here if you wish. Add the potatoes and peas and coat these with the onion mixture. Add the stock and the lentils. 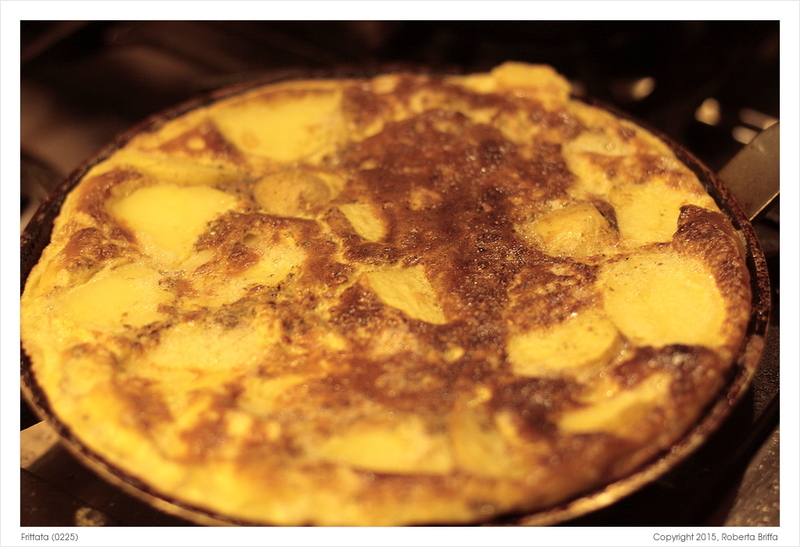 Leave to cook for around 30-35 mins or until the potatoes are completely cooked. All the other vegetables will be ready by this time anyway. Leave to cool slightly, blend everything and eat. Serves 4. Earlier this year a very dear friend of mine stayed with us for a few days. She travelled to London everyday. By the time she arrived back it would have already been late in the evening, tired as one would expect. After a day’s work there’s nothing better than a warm meal, especially when it’s rainy and cold I must add. J loves a good pasta bake too so I made this for all of us. 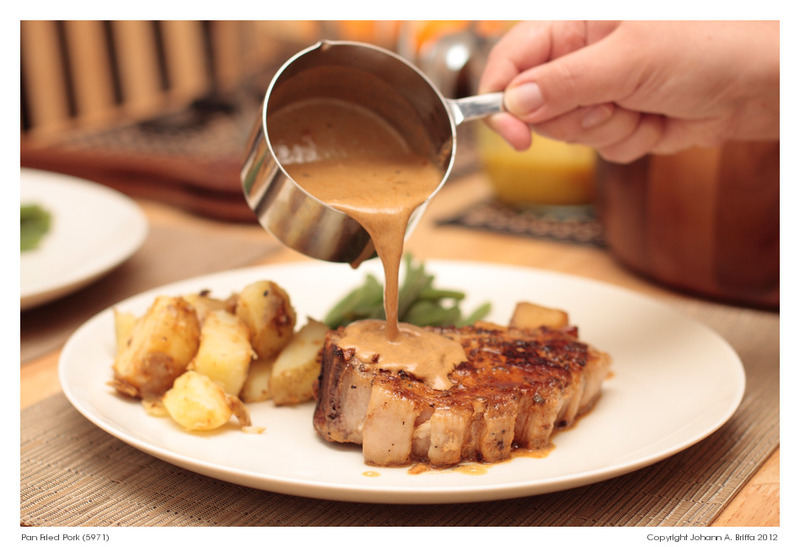 It makes for a light meal, perfect if you’re having a late supper. Just don’t serve a crumble for dessert! Or please do. I’m hungry! You might think that for a little pasta bake my method has quite a lot of faff, but I really don’t mind it. And you know how impatient I can get. I will tell you though that it also works if you choose not to cook the onions and sweet potatoes beforehand. I have tried this too when I was in a bit of a hurry. Just prolong the baking time to around 25 to 30 minutes. Then add the greens and Gorgonzola just before serving. I might give today’s pizza a miss and cook this instead. It is delicious. 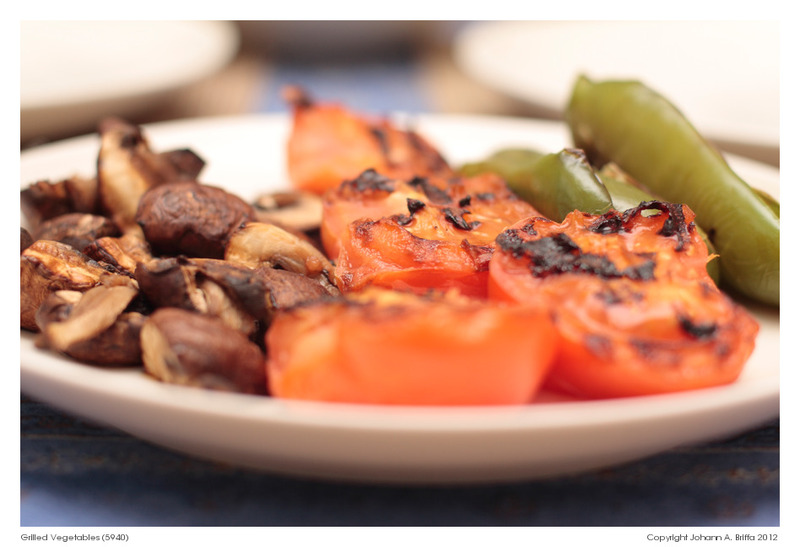 Line a roasting tin with parchment paper or kitchen foil, or grease it with a little olive oil. Set aside. Boil the sweet potatoes for a few minutes, but don’t cook them through. Drain and put them in a large mixing bowl. If you decide to use the onions sweat them with a little olive oil in a shallow pan over medium heat, till they turn opaque and golden brown. Tip these in the bowl with the sweet potatoes. Cook the pasta as per packet instructions, preferably leave them al dente, or slightly undercooked. Place this in the same bowl with the cooked sweet potatoes. Add the sage, thyme, drizzle of olive oil, salt and pepper, mix the whole lot and tip this mixture into your prepared roasting tin. Sprinkle the breadcrumbs over the top and bake for not more than 15 minutes. 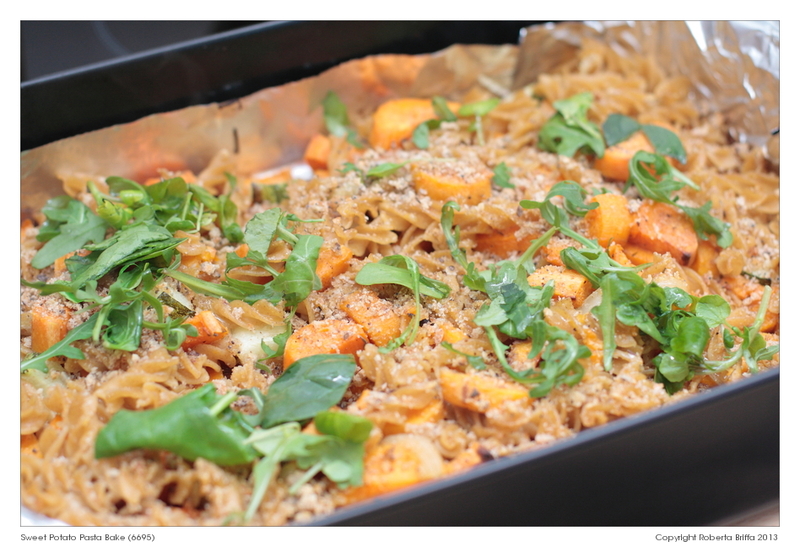 When the pasta is out of the oven, add the rucola and serve with a few cubes of Gorgonzola on each individual serving. *But* when all the boxes have been ticked, then there’s no need to worry. We like a good rib-eye for the grill. *Thick*, please. Leave the thin slices of meat for Pizzaiola (the Italian recipe, generally using sirloin, which is also very popular in Malta). So how do we do it? Easy. Rub the meat with a little vegetable oil, salt and lots of freshly ground pepper, and give the steaks around 3 minutes per side, depending on the thickness, on a grill pan, preferably a cast iron one, but any grill pan will do. Remember that once you remove the steaks from the pan they will still keep on cooking for a while so don’t be tempted to leave them more that is needed. Also you need to put the meat on a warm dish to let it rest. 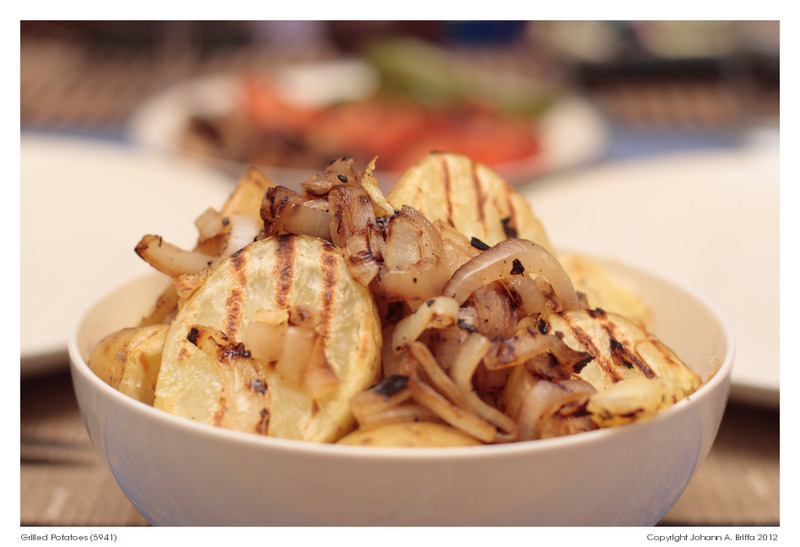 Serve with grilled veggies and potatoes. And if you’re going all out, with chips. Enjoy! On those days when I’m really tired to cook I need to eat well. It’s only natural that after a very long day I need to have a fulfilling (*not* as in cannot-eat-anymore-because-I-am-full thing) but a nice cozy supper without too much work. So a little while ago I got some pork loins on a whim and as usual I got home and wondered why I bought them. Ironic isn’t it: with so many cookbooks in my library I couldn’t quite think of something. Then I thought why not make the easiest thing ever? Simply season them and grill or pan-fry them with some potatoes and green veg. And you’re done. This is how I did it. Score the skin on the pork to enable this to crisp up. You will not want to eat it later, but you will need to keep it on for the meat to stay moist. Mix the salt, pepper, coriander seeds and flour in a shallow plate and coat the pork pieces evenly. Shallow fry the meat in a little butter and a spot or two of vegetable oil (so that the butter doesn’t burn on you) till the meat is tender, approximately for 5 minutes per side. In the same pan I placed some pre-boiled potatoes and roasted them with the meat, and served everything with fine green beans, boiled for a few minutes, then blanched in cold water to stop the cooking process. I like my veggies with a little bit of bite, but you can cook them for however long you like. For the sauce tip the remaining flour mixture in the pan and add some white wine or dry vermouth and whisk till you have no lumps. Add a teeny bit of cream and whisk again. Taste and season if you need to. Pour this over the meat. Enjoy your supper today with friends or family, or even alone. We all need some alone time sometimes. For me, the cold weather is all about baking. J loves aubergines and so do I, but you know me and veggies; sometimes we’re not the best of friends. 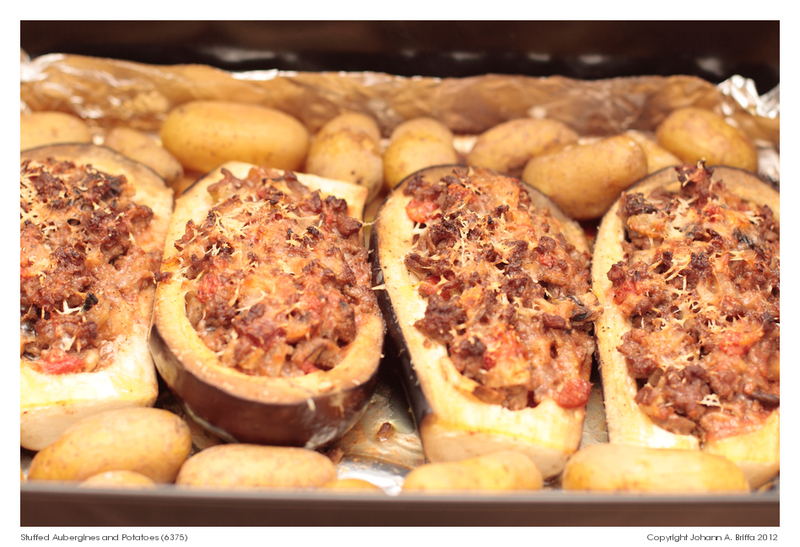 However Maltese cooking has found a good compromise – good wholesome veggies stuffed with meat. You will find that I had already written about this so you will forgive me for not going into too much detail about it in this post. I basically kept the same ingredients and followed the same method. However I used aubergines this time round, cooked them till almost al dente in boiling water before distributing the filling, and also topped them with Pecorino. Goat’s cheese would also work here, and of course, never waste the pulp. It bulks up the filling and make it even more delicious. 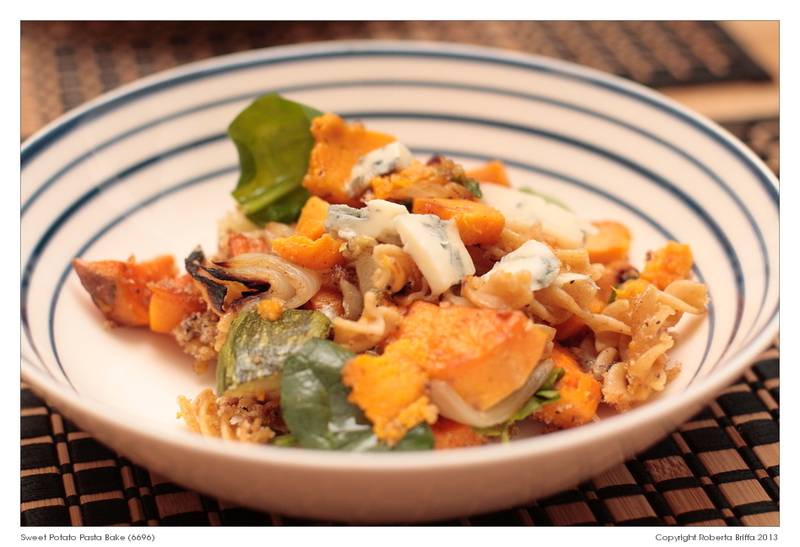 It’s easy and makes for a lovely informal supper with friends. Enjoy!